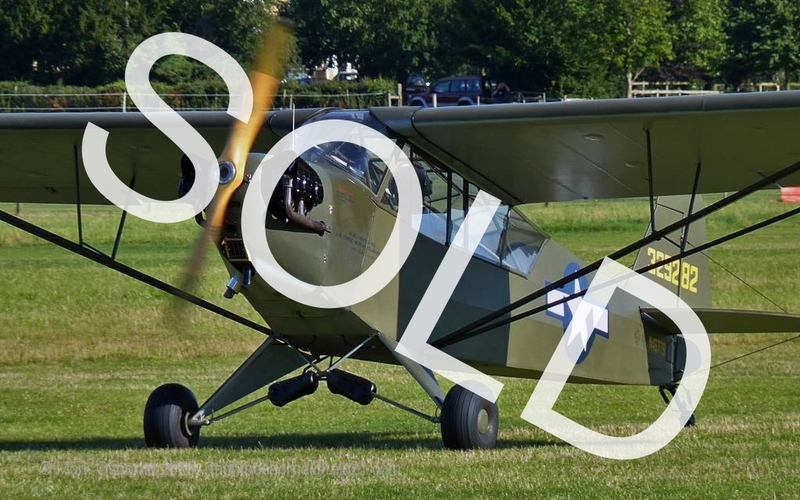 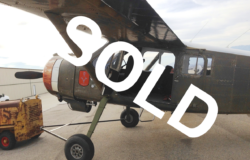 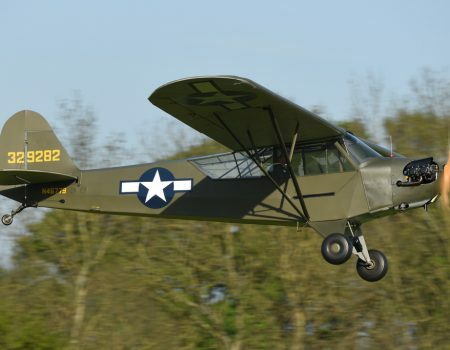 Spirit in the Sky are delighted to offer this pristine Piper L-4 Cub for sale. 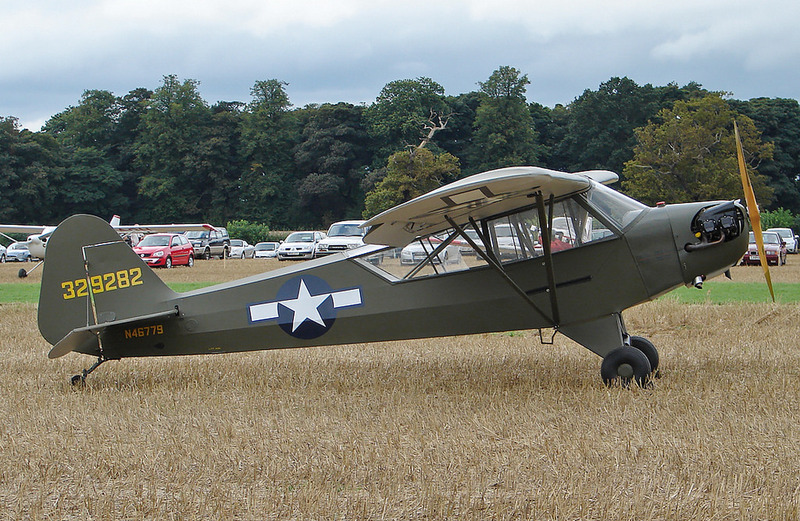 It is probably one of the finest original military L4A Piper Cubs in Europe. 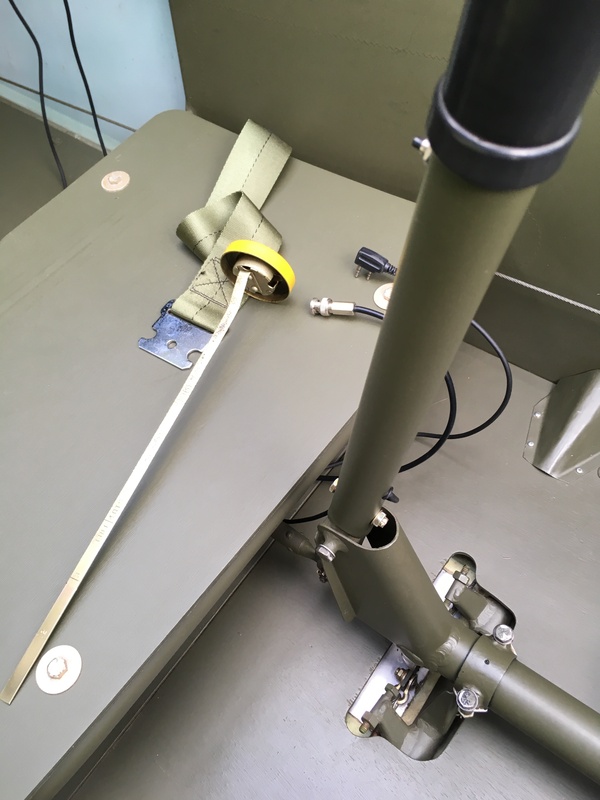 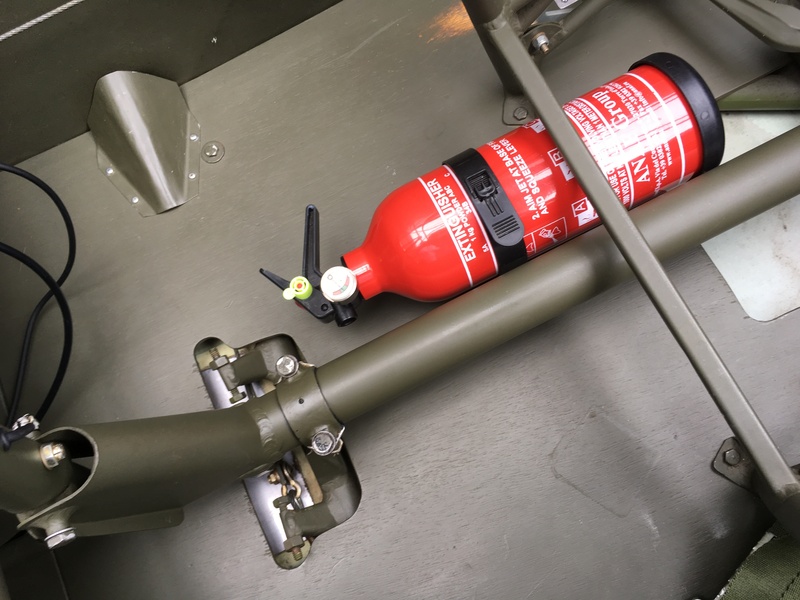 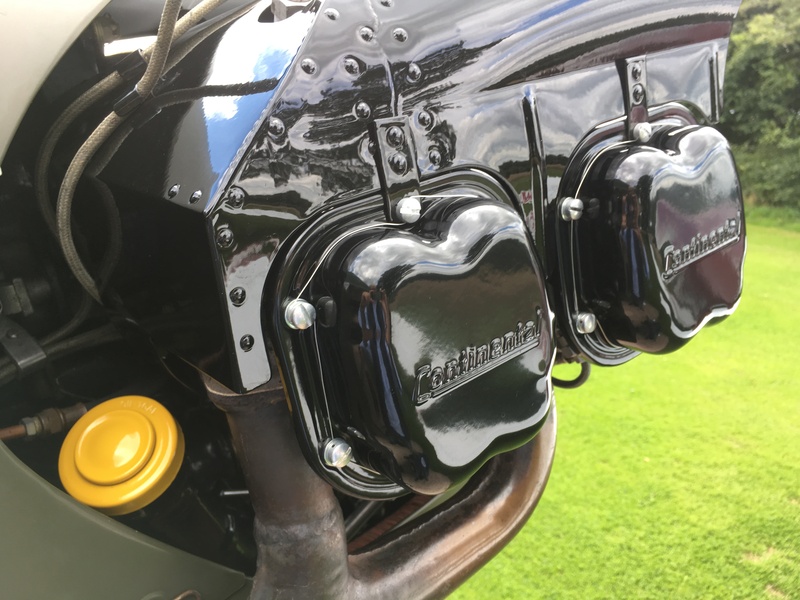 Following its complete restoration in 96/97, every part has been faithfully restored or replaced, making this one of the best available. 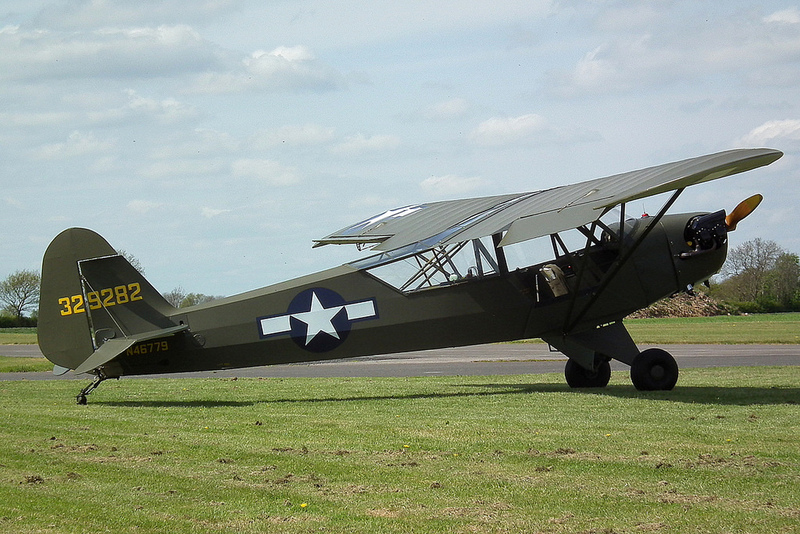 This aircraft represents the chance to experience a taste of what it was like to fly during the Second World War. 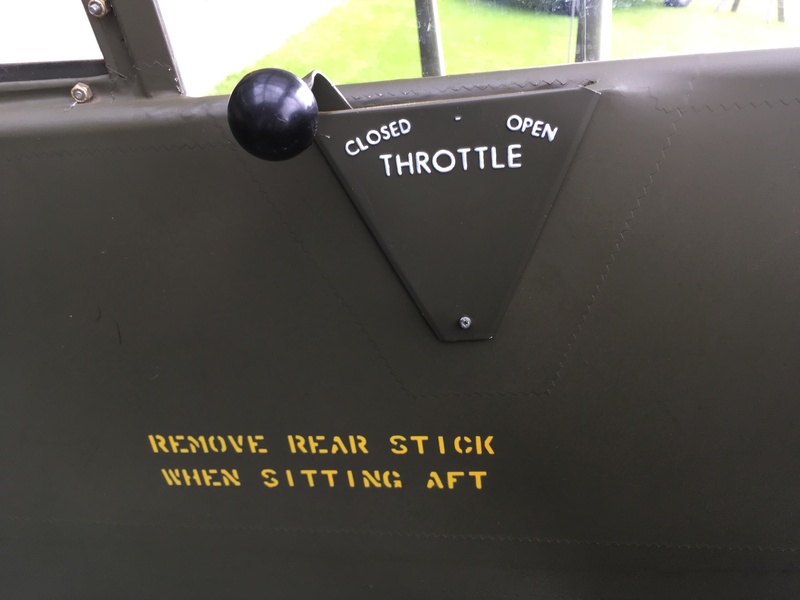 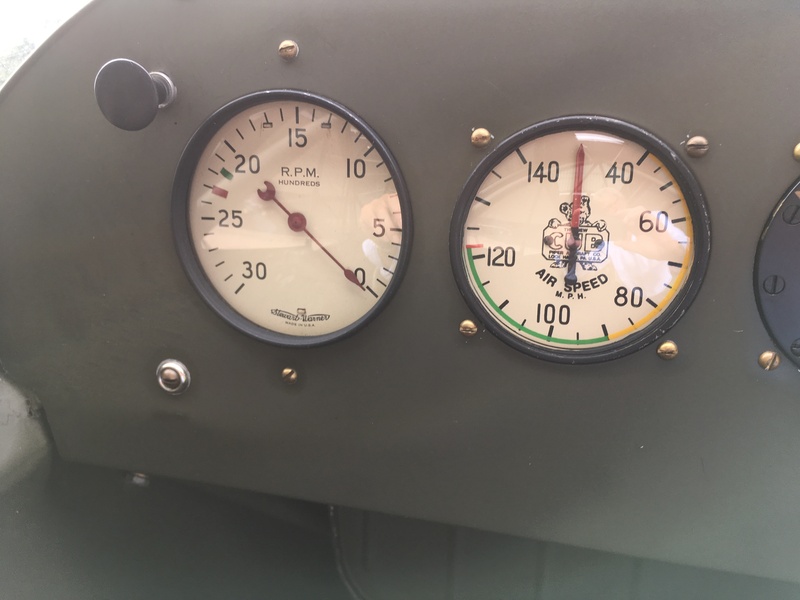 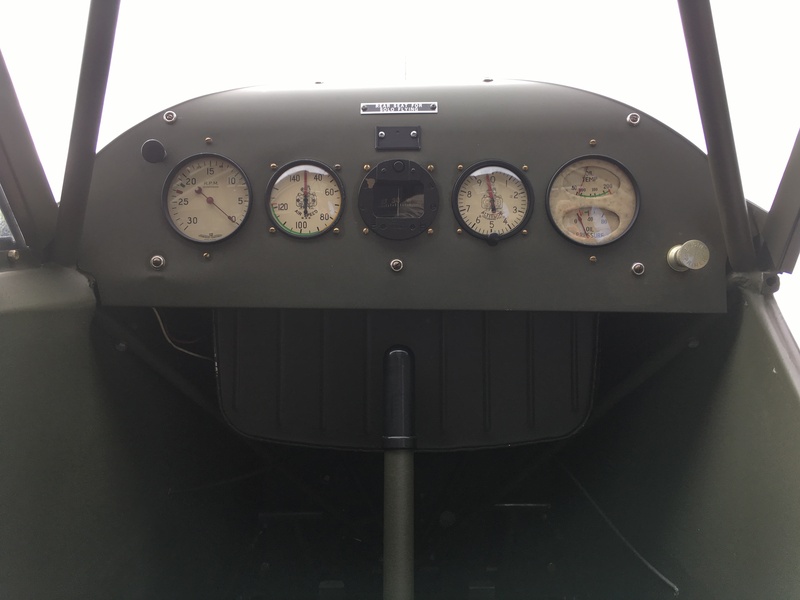 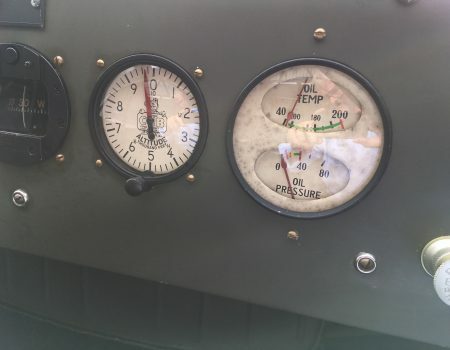 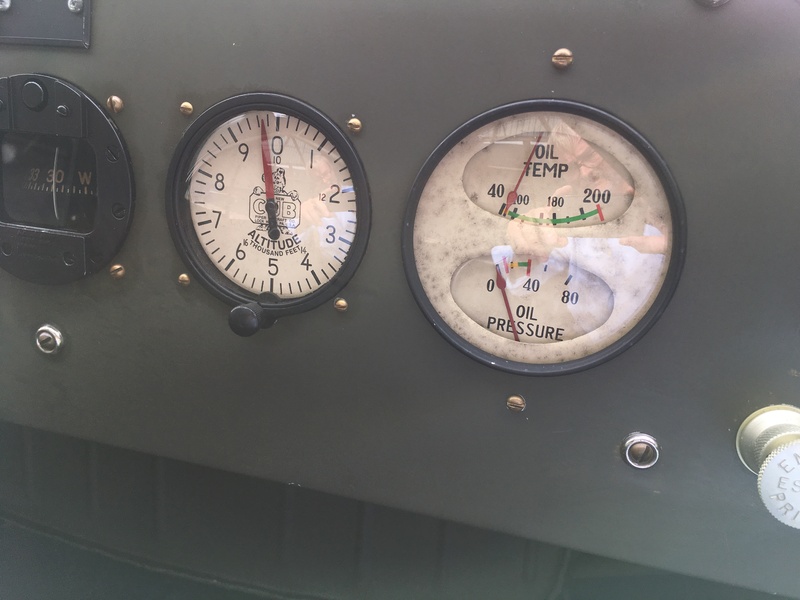 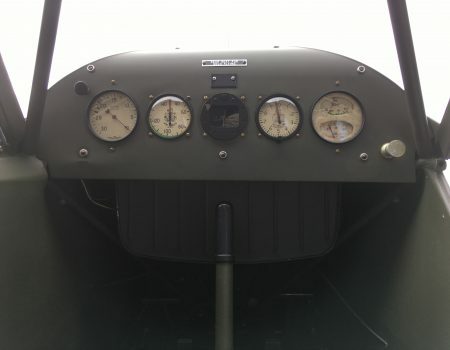 The view from the pilot’s seat says it all, the complete set of cream ‘Cub’ instruments are still working, nothing has changed since 1943. 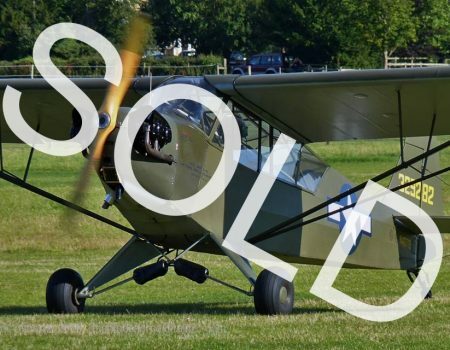 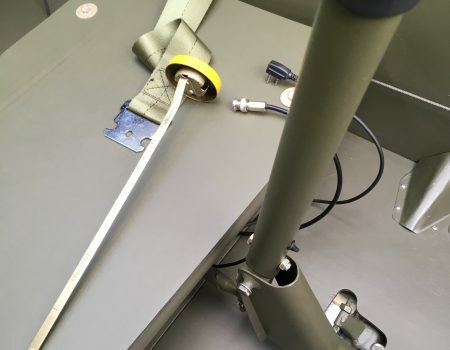 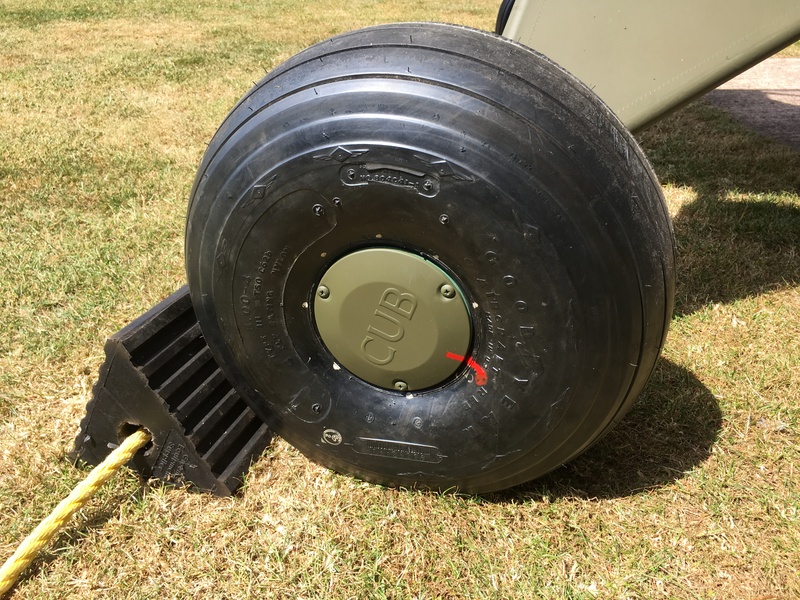 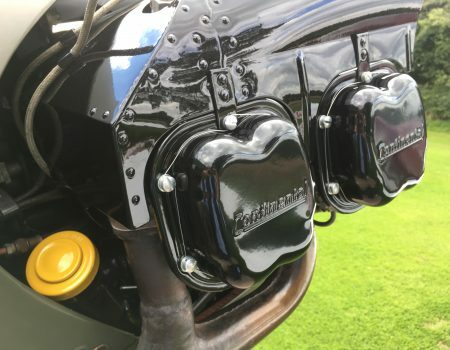 From its gleaming Sensenich propeller, to the original Taylor non-castoring tail wheel with the original P control grips in between, nothing else comes even close to this piece of history. 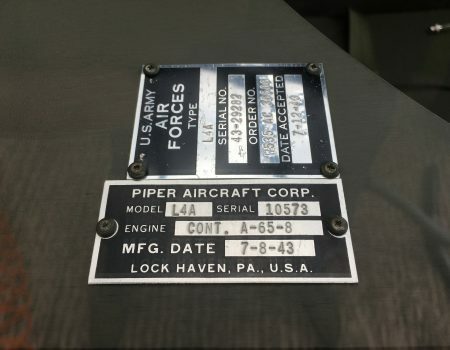 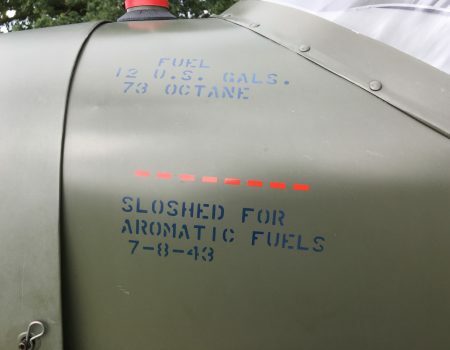 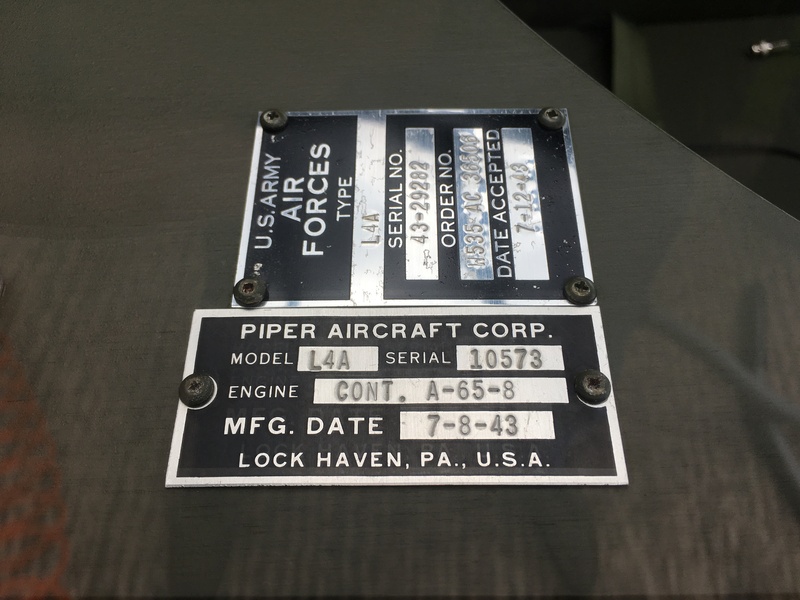 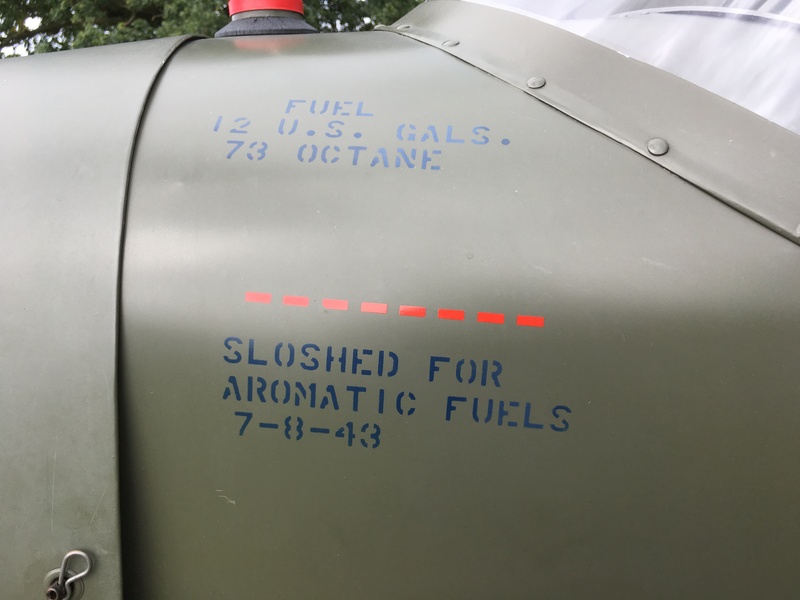 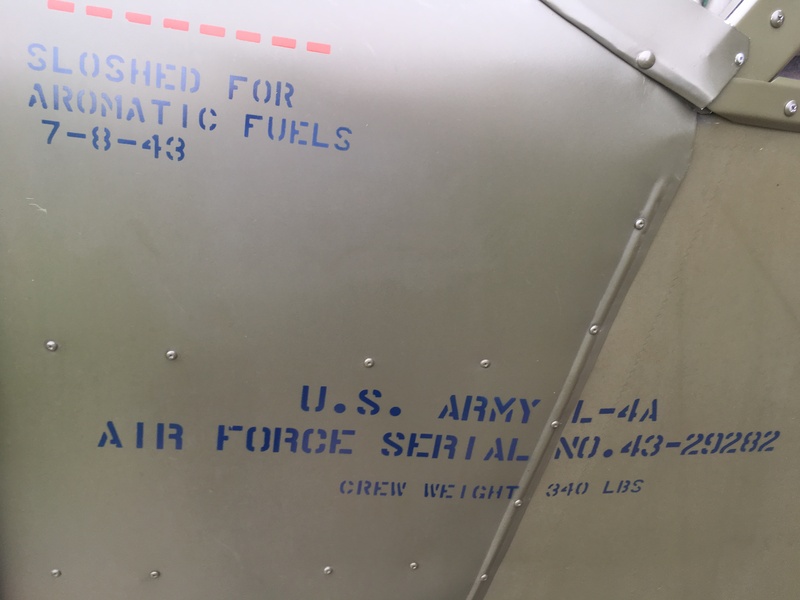 Manufactured in the summer of 1943 and received by the USAAF at Lock Haven PA on 12/07/43, then shipped to Camp Beale in California on 06/08/43 and lost to USAAF records during the war. 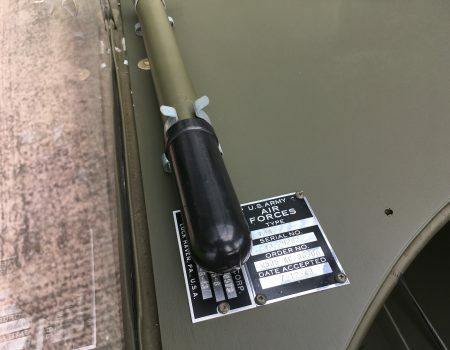 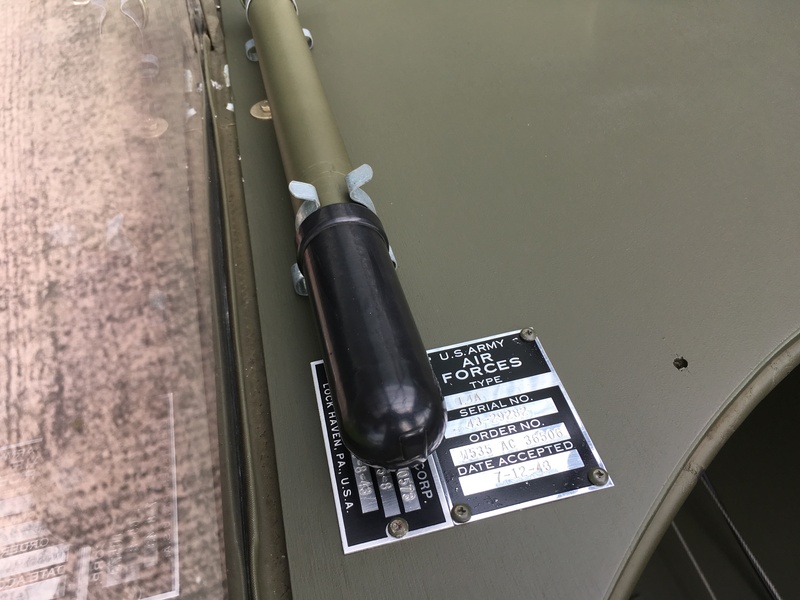 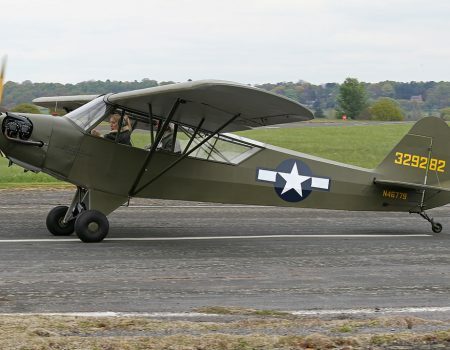 During its time at Camp Beale, 43-29282 was used for navigation and reconnaissance training until it was disposed of by the Reconstruction Finance Corp. in 1945. 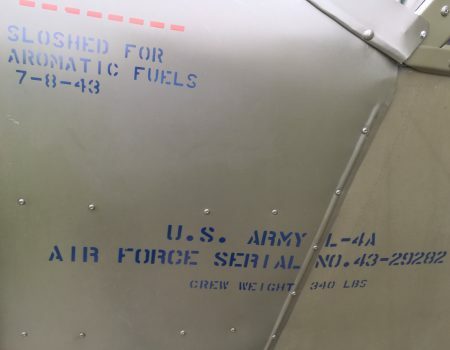 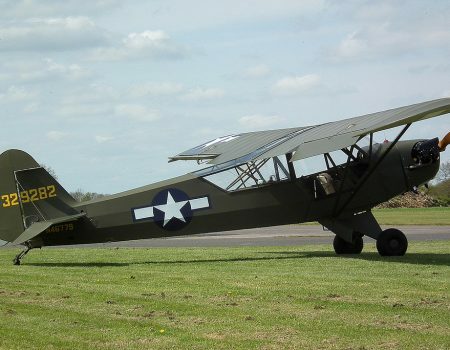 Over the next 40 years and registered N46779 it progressed slowly eastwards across America, until in 1996 it was totally restored to original condition. 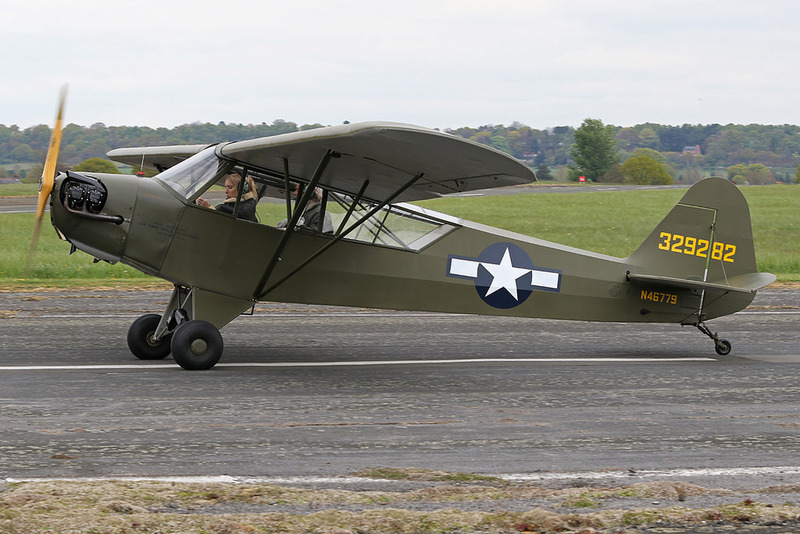 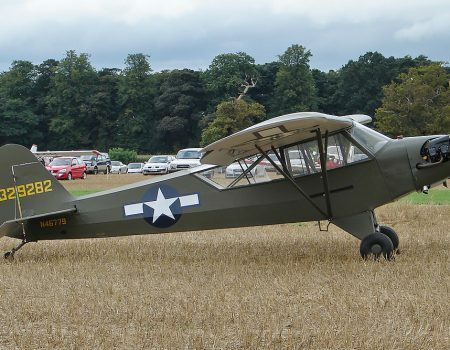 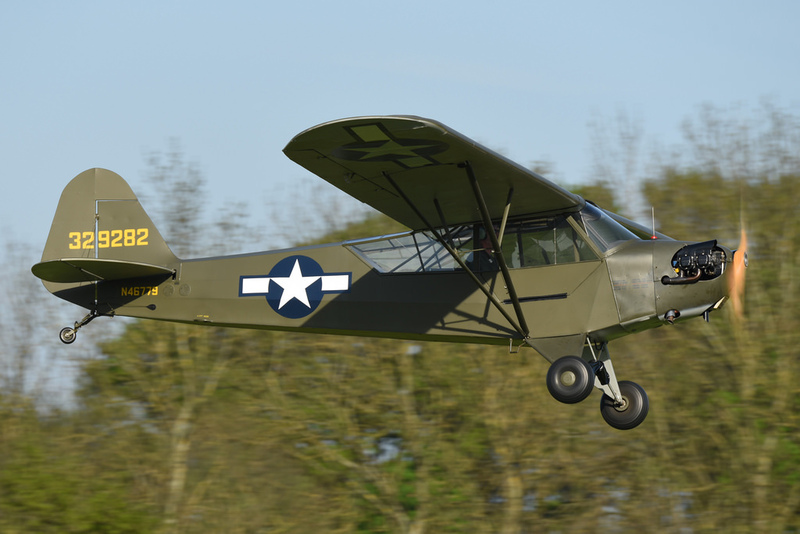 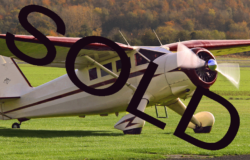 It was then shipped from Michigan to Staffordshire over the Christmas of 2008 and it now represents one of the finest original examples of the L4A Piper Cub around. 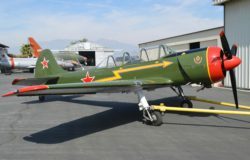 N46779 imported to the UK January 2009.